Cathy Cassidy chats to Bex about Sami’s Silver Lining! 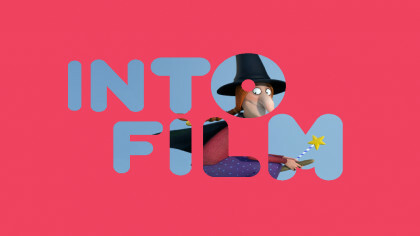 Hear Bex and Cathy at 5:30pm on Tuesday, 2nd April! 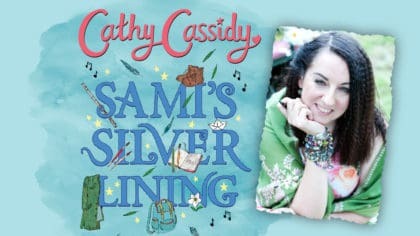 At 5:30pm on Tuesday, 2nd April, Bex is speaking to author Cathy Cassidy about Sami’s Silver Lining! It’s the second book in the ‘Lost & Found’ series and follows the story of Sami who is forced to leave his home in Syria for safety in England. Will he able to start a new life in this strange new country? Find out more at 5:30pm on Tuesday, 2nd April in The Club with Bex!